Bonjour, I have great news for our little man. 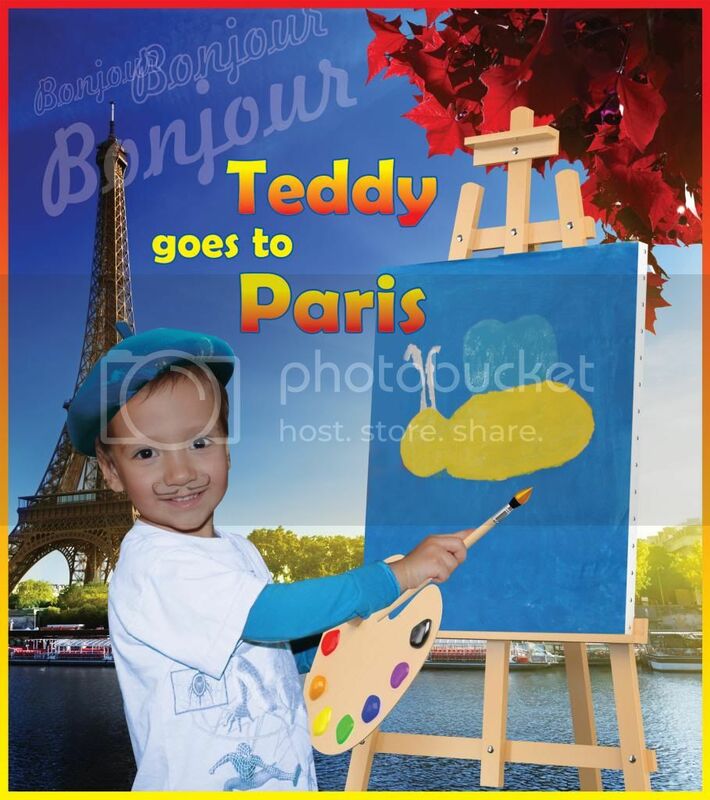 Teddy goes to Paris this Spring! He is not as excited as we are, but he learns something new about France every day. What is done so far is the Hotel booked, close to Eiffel Tower, good I managed to do it as early as possible and found a room at good price, plus negotiated to add a kid’s bed to the room. And plane tickets purchased, this area is quite crazy, prices change every day in growing direction. That’s just a quick introduction, hope you will follow us during our European adventures, we will gladly share our findings, pictures and stories. Merci beacoup!